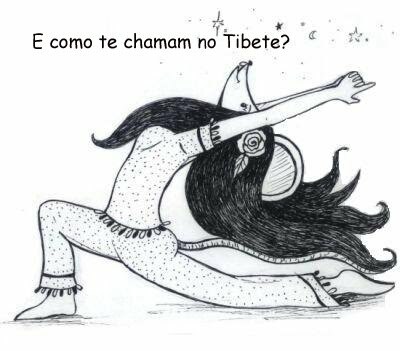 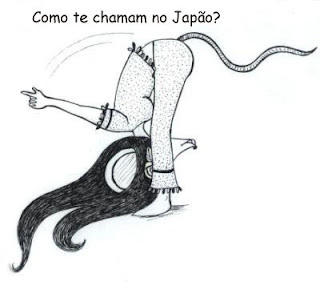 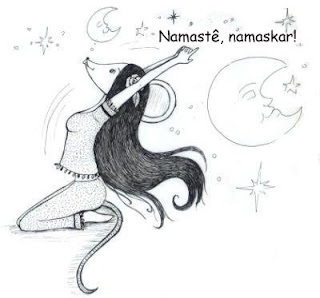 Hey Buddy!, I found this information for you: "A Ratinha Rosa e o Chandra Namaskar". 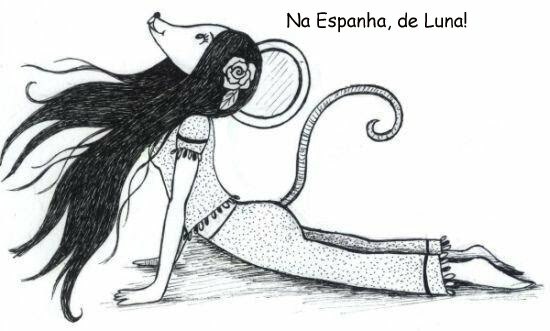 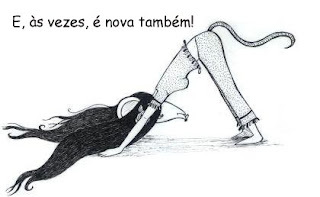 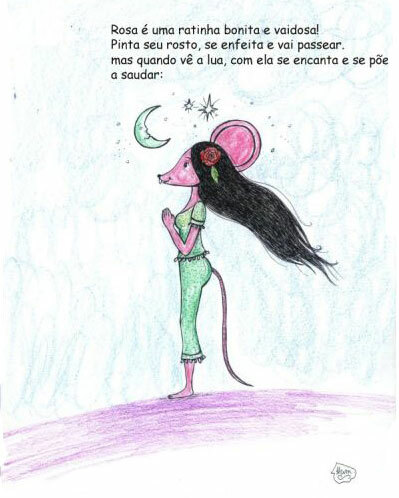 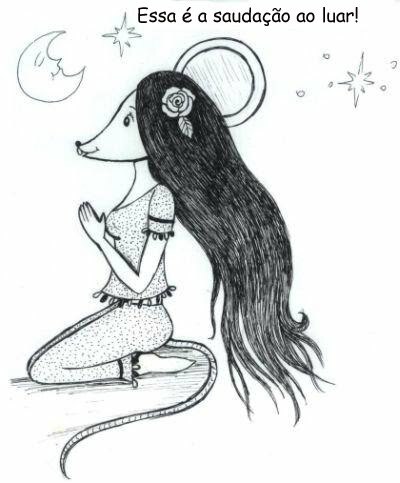 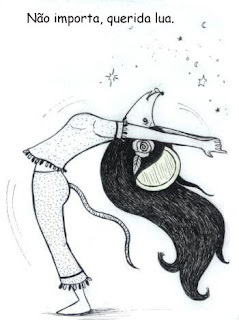 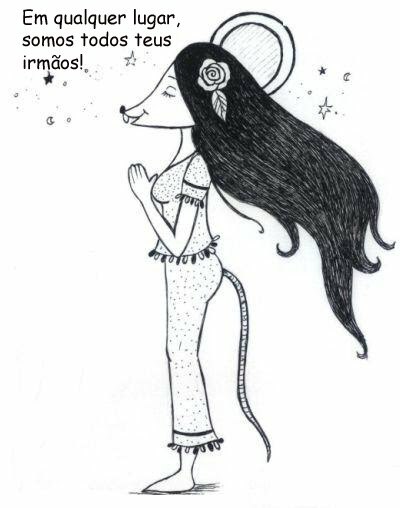 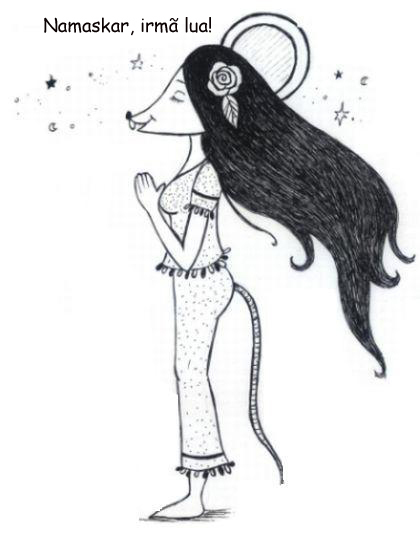 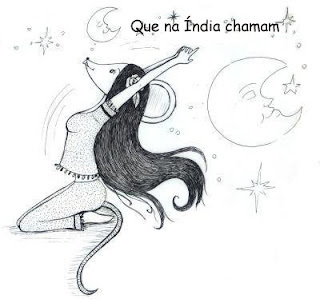 Here is the website link: https://yogacomhistorias.com.br/portfolio/ratinha-rosa-e-o-chandra-namaskar/. Thank you.